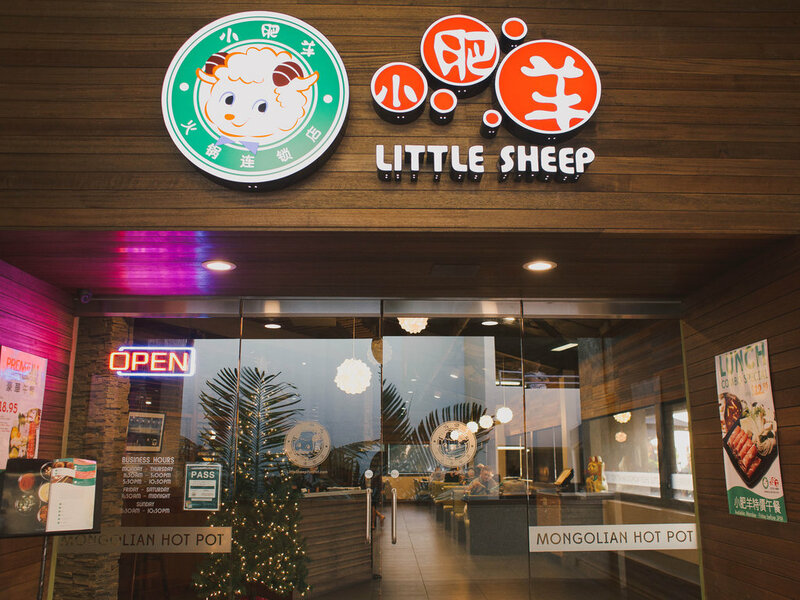 Little Sheep Hot Pot offers Mongolian hot pot dining, using a delicious soup made from 36 spices and ingredients, high quality meats and fresh produce. A traditional Inner Mongolia dish served in a metal pot, hot pot is the centerpiece of the Little Sheep dining experience. 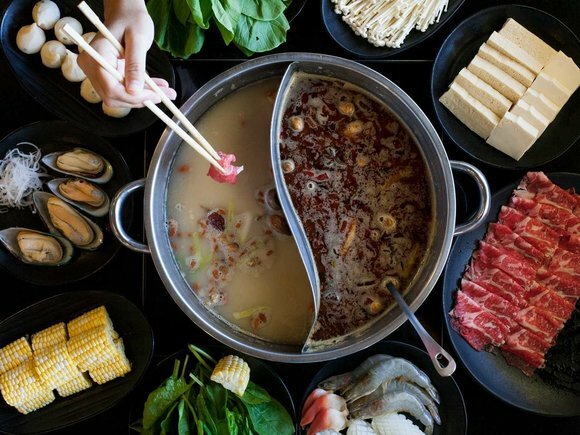 A visual delight, each hot pot is filled with a steaming aromatic broth that's decorated with an assortment of fresh ingredients such as goji berries, jujubes, black cardamom pods, ginseng and herbs. For those who like their meal on the firy side, a spicy crimson broth can be ordered with 'mala' chili oil and peppercorns. 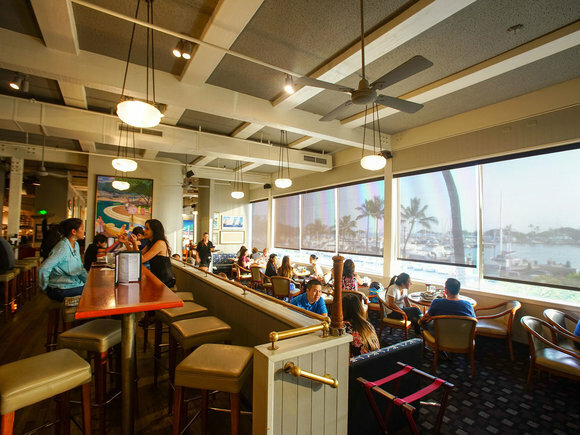 Guests then place their selection of delicately sliced marbled meats, crisp vegetables, fresh seafood and handmade noodles into the broth, let simmer and enjoy. 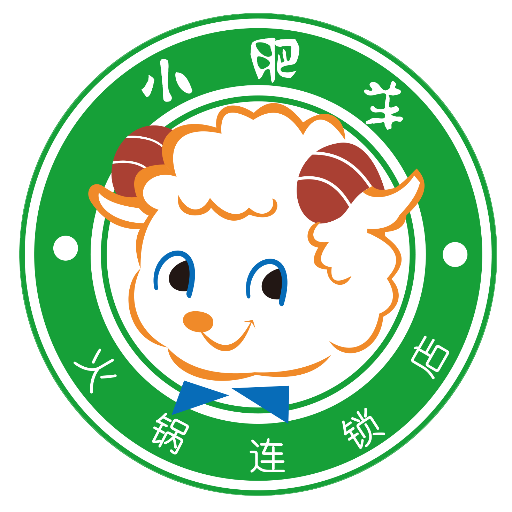 Little Sheep: Hot Pot. Good Times.